According to CalTrans, Highway 101 is closed again. 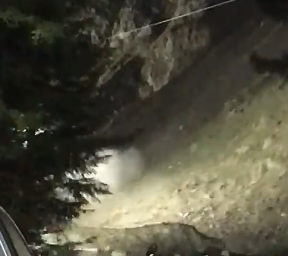 Click through to watch witness Wendy Kornberg's video of the slide to her Facebok page. Click here for road condition updates and click here to see Wendy Kornberg's original Facebook post. 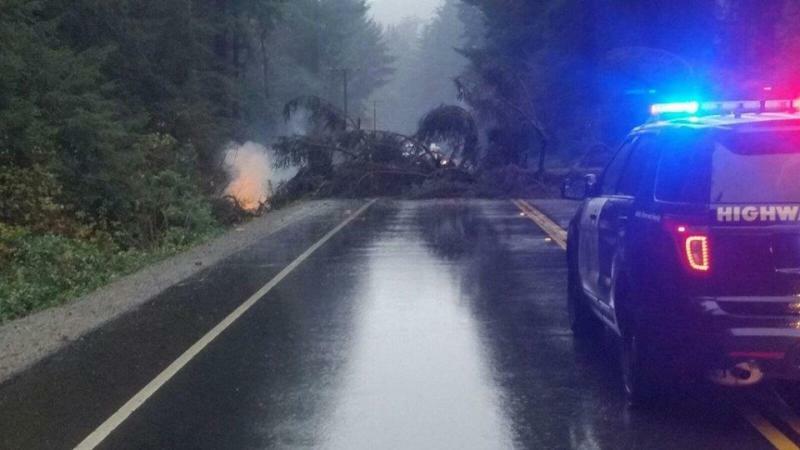 According to CalTrans, US-101 is "closed approximately 10 miles north of the Del Norte County line (near Trees of Mystery) due to a downed tree that has fallen into power lines. Caltrans and fire personnel are on the scene, and PG&E is en route." No estimated time of reopening is reported. 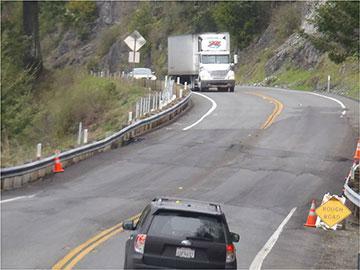 State highway 299 is also closed near French Creek due to a rockslide.